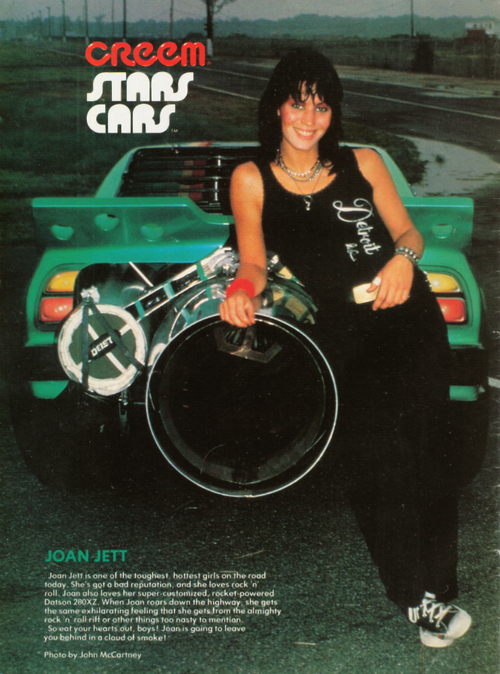 Joan in Creem. . Wallpaper and background images in the the runaways club tagged: joan jett magazine creem scan.